A project for me this year was to rebuild this website and resurrect Cycle For Fun. 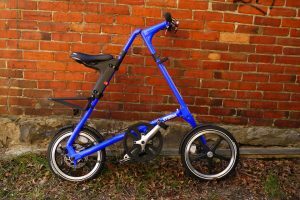 For the last few years I have been displaying both Strida and Day 6 bicycles in my website Strida Canada. I think now is a good time to separate them with a new Cycle For Fun website. For the last few years I have been reluctant to display and sell the Day 6 bicycles. I love the bike and have many happy customers, but the previous owners of Day 6 were frustrating to deal with. Day 6 stock was often not available and placing an order was difficult. Two years ago, the original owner and designer of the Day 6 bicycle, Kelly Hutson, bought back the company and has righted the ship. The Day 6 bike has been updated, there are new models and new stock in the Day 6 U.S. warehouse. Being located on the U.S. and Canadian border I can import and receive Day 6 bicycles quickly and easily. 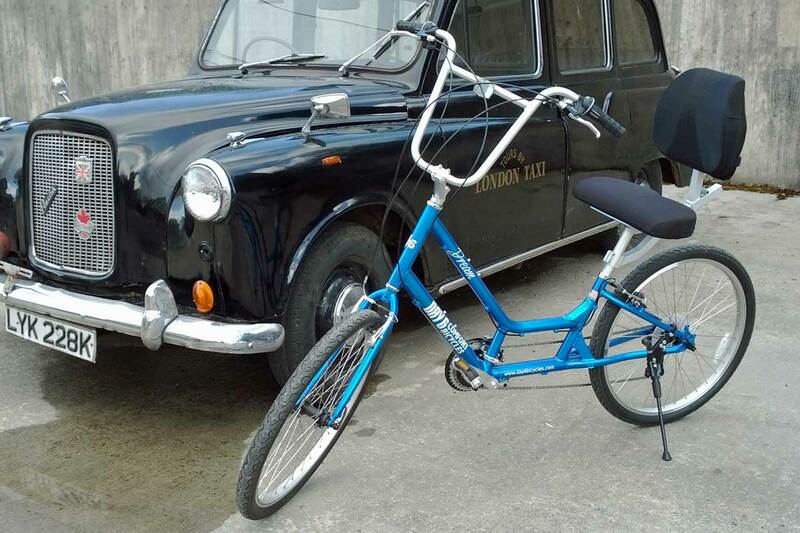 The New Cycle For Fun will include Strida bike information. For sales of Strida bikes, Strida accessories and Strida parts there will be links and redirects to Strida Canada West. 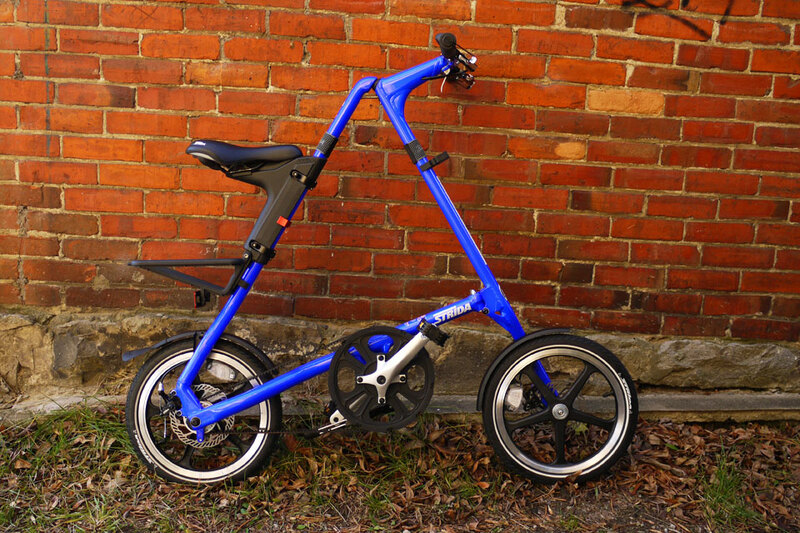 With Strida Canada West I have developed a global customer base. I now have more than 500 customers and have shipped 900 plus orders in the last 5 years. 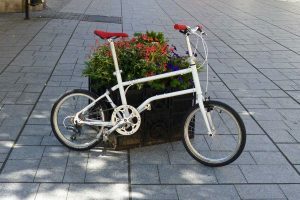 Having ridden and tested a Vello bike in Europe, I am looking forward to receiving demo bikes from Vello this Spring. 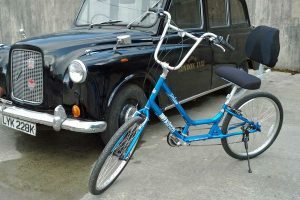 I will be adding Vello bikes to the new Cycle For Fun when I am in a position to take orders. 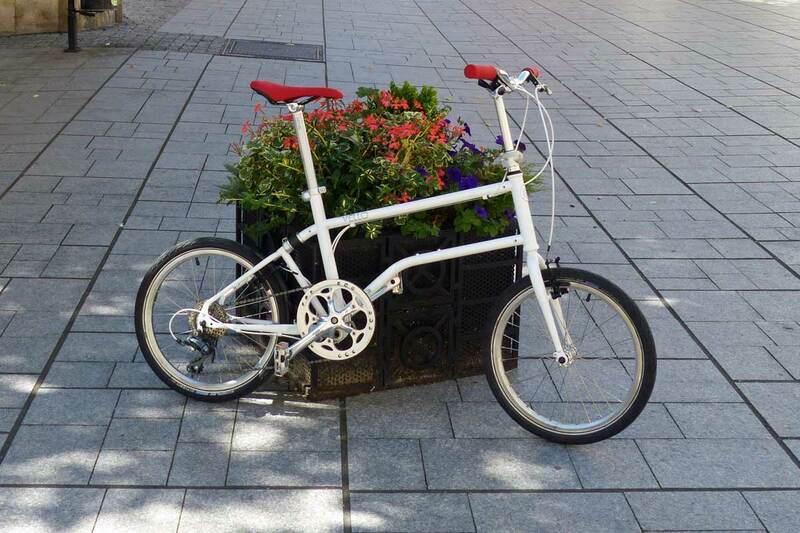 For more information check out the Vello bike page. Please contact me if you would like to know about the bikes I sell. I no longer have a store front in Grand Forks British Columbia as I now work from my home on the Kettle River. I do have demo bikes and you are welcome to drop by. It would be wise to let me know if you are going to drop by, I just may be out riding a bike. And if you see that I am online with my live chat then please feel free to say Hi, even if you don’t have a question. But if you do have questions regarding my products then I am here to help you.